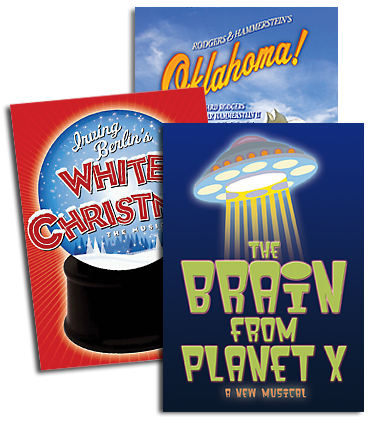 “We are delighted to add these two popular brands to our collection of Theater For Young Audiences titles. Both GARFIELD and MAD LIBS have connected with kids of all ages for decades and have had lasting impacts on all of our lives. We are proud to bring these two shows to theaters all over the world," said Bill Gaden, CEO of Imagem. 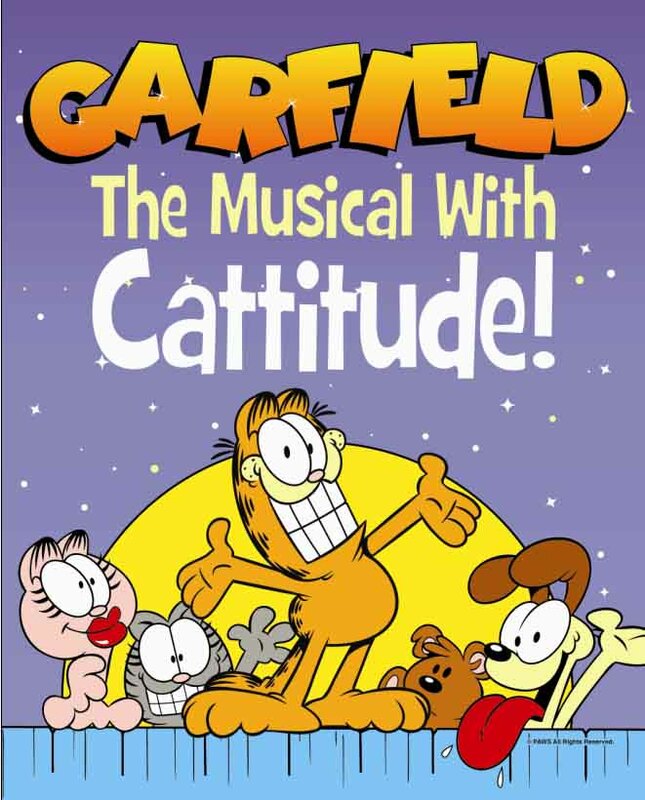 GARFIELD, The Musical with Cattitude is based on the Comic Strip "GARFIELD" by Jim Davis, and premiered by the Adventure Theater Company in Washington, DC. Garfield, a chubby and sarcastic tabby cat fantasizes about having the most amazing birthday in the history of birthdays. He deserves it for being the best cat ever! But, it seems that all his friends - Arlene, Odie, Jon and even his nemesis, Nermal, seem to have forgotten. Feeling rejected, Garfield ventures out to find adventure, but quickly learns that "home is where the heart... and the food is." CLICK HERE for more information about Garfield, the Musical with Cattitude! MAD LIBS LIVE! is the new musical based on the most popular word game of all time. The story begins at the finals of Teen Superstars, the live TV show that will determine the most popular singing group at Blankville Central High. Virtuosa, Gogo, Geyser, and Merrily seem to have nothing in common - until just before airtime, when they realize that their songs are missing words! In the spirit of the 'World's Greatest Word Game,' our gang fills in the blanks with words from the audience! 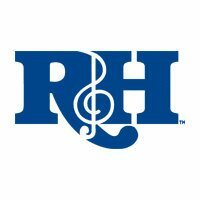 This truly interactive musical changes at every performance - thanks to you! Will GoGo get the girl? Will Geyser make new friends Will Merrily come out of her shell? Will Virtuosa get out of the spotlight? And who will be the next Teen Superstars?? There is only one way to find out: MAD LIBS LIVE! “We at Penguin are thrilled to see Mad Libs come to life in Mad Libs Live! The hysterical show completely captures the essence of Mad Libs, and it will make every audience member feel like the funniest person in the room," said Francesco Sedita, President & Publisher, Price Stern Sloan, an imprint of Penguin Young Readers. "Producers Ava, Max and Peter Cane and I are over the moon to bring Mad Libs to a whole new generation of theatre-goers," added Robin Rothstein, writer and co-producer of Mad Libs Live!. "Just like during our Off-Broadway World Premiere, kids and families around the world are now going to get the chance to fall in love with Jeff Thomson's infectious pop score and the whole goofy, interactive ride that is Mad Libs Live!" CLICK HERE for more information about Mad Libs Live!